This week Royal Academy of Arts opened the doors to the immersive video works of Bill Viola set alongside the exquisite drawings of Michelangelo. Water is a powerful and recurring theme and one that’s central to our landmark exhibition. 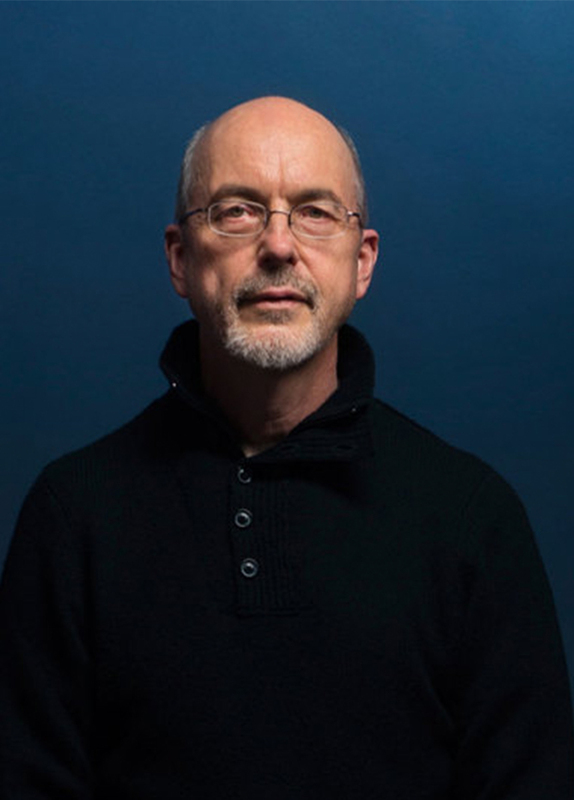 Hear from Bill Viola as he traces this back to an incident in his childhood.